Days before the new season of Keeping Up With The Kardashians, momager Kris Jenner is breaking her silence regarding the Tristian Thompson and Jordyn Woods cheating scandal. The trailer for the upcoming season of the hit E! reality TV show is full of drama, including Khloe Kardashian’s baby daddy cheating on her with Kylie Jenner’s best friend. Although it may seem like the scandal was a long time ago, it has only been a little over six weeks, but the momager has made sure the E! cameras captured every dramatic, filled moment. Jenner called in to pal Ryan Seacrest’s radio show, On Air With Ryan Seacrest, where for the first time she opened up about how she dealt with the scandal that tore her family apart. “First of all, I pray about it, I really do. I find that you know, just the spiritual side of me has to kick in because otherwise, you know, I feel like I wouldn’t survive,” Jenner told Seacrest, who is also an executive producer on the family’s reality TV show. The mother of six believes her children make good decisions. She also shared they rely on each other. Jenner has faith that because of her kids’ honesty they will not only do the right thing, always but that they will also come out on the other side of hard times with clarity. One thing that has made a difference in all of her children’s lives is having babies of their own. Kendall Jenner is the only one who is kid free. However, the flipside of having their own families is watching those difficult times play out in the public eye. But the momager says her family would not have it any other way. Jenner firmly believes watching her family’s real-life struggles play out on television is hugely beneficial to people. 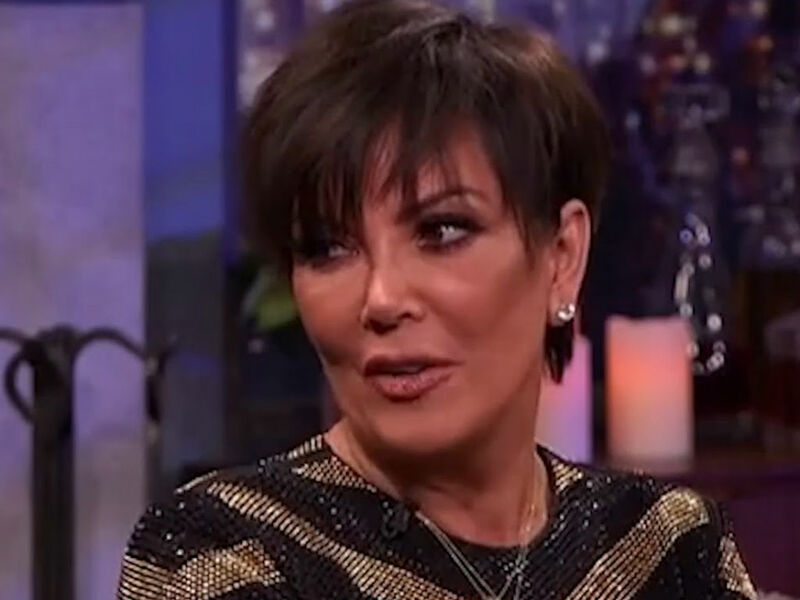 Kris Jenner is focused on staying strong for her family during those trying times, like the recent Tristian Thompson and Jordyn Woods cheating scandal. Although she didn’t get too deep into the hot topic with Ryan Seacrest, she did share how she coped with it, as well as how all her children deal with drama. Fans don’t have to wait too much longer to see how the scandal unfolds. The new season of KUWK begins this Sunday at 9 PM EST. Are you reading for season 16 of the Kardashian and Jenner family drama?